Because the life cycle of pets is accelerated compared to humans, their cancers will progress at a more rapid rate than the human counterpart disease, making early detection important for treatment and prognosis. Below are some warning signs that you should be aware of, and if you notice something unusual with your pet's health, please alert your family veterinarian. They will examine your pet and refer you to an Oncologist or for diagnostics if necessary. A cancer diagnosis doesn't have to be scary and there are various treatments available. Oftentimes, pets will not show any signs that they are undergoing cancer treatment as a human would. Fur/hair loss is not typical and gastrointestinal issues are also less common. 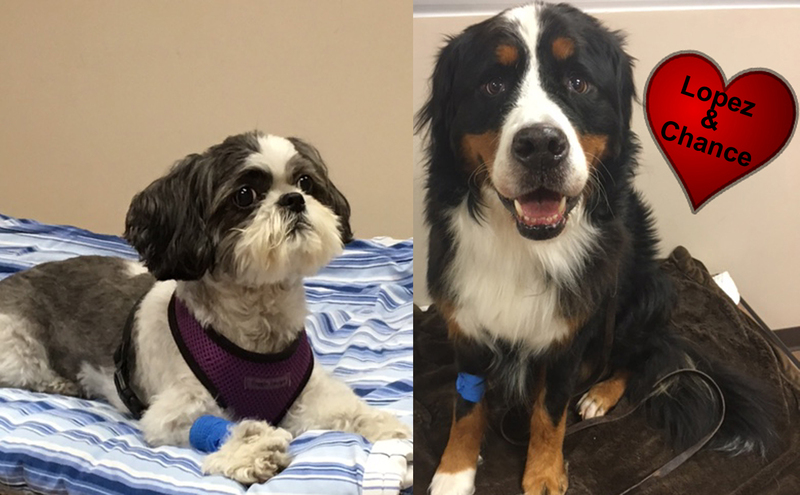 Many pets will perk up as soon as treatment begins, and remission is possible.